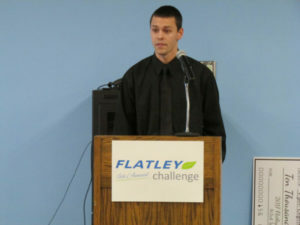 To learn more about the Flatley Challenge, click here. 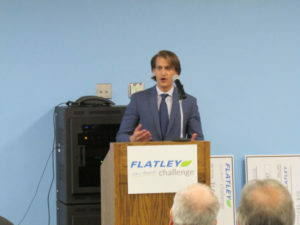 To receive updates and news right to your inbox, sign up for the Flatley Challenge Newsletter. To read the full story from The Real Reporter, click here.